1) Create a new account. 2) Make a deposit of at least $50. Step 3 is required. Don’t forget to send them an email! 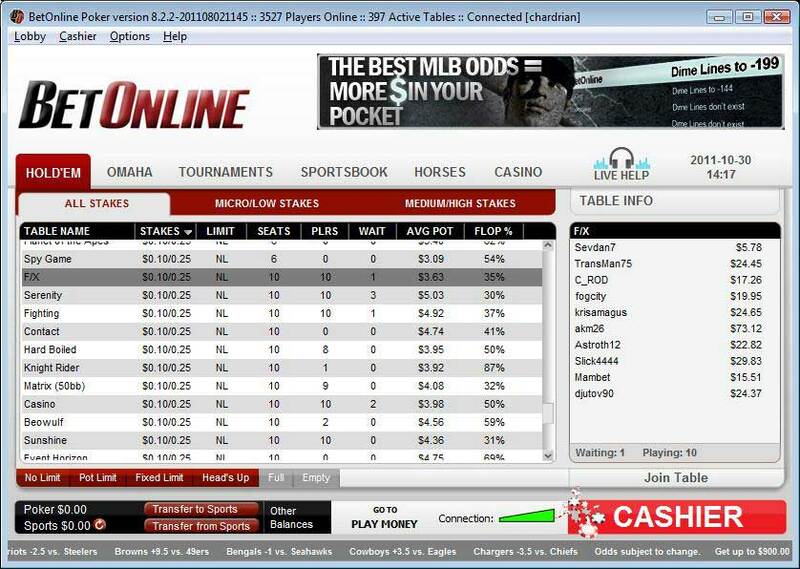 Within 48 hours, Bet Online will activate the bonus and you can see it under “Pending Bonuses” within the poker client. The bonus offered for new accounts is 200% up to $2,000. A $1,000 deposit will activate the full $2,000 bonus. This bonus is only for players making their first deposit. Once the bonus is enabled players have 120 days to meet the clearing requirements, described below. The above table assumes a maximum bonus of $2,000. A smaller deposit will clear faster and have different releases, but will have the same clearing terms. Overall, it’s pretty bottom heavy, with the majority of the bonus being released in stage 4 and 5. Each stage becomes more difficult to clear. 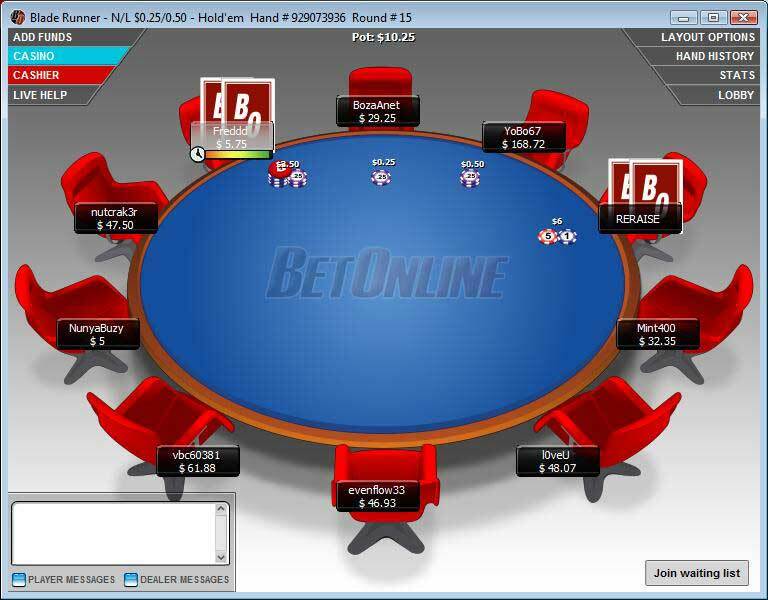 Compared to other online poker rooms, this is more complicated than it has to be. However, if you’re aiming to clear the full bonus, just keep the total amounts in mind. If you’re able to clear the full amount this works out to 14.24% rakeback.